If you want to go anywhere and maximize independence, the PW-4X4Q Stair Climber is your best choice. 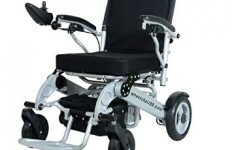 This is a true 4-wheel drive wheelchair with powerful motors for stair climbing capabilities. 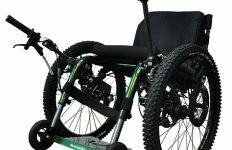 PW-4x4Q is a Stair Climbing Wheelchair that is a true 4-wheel drive. 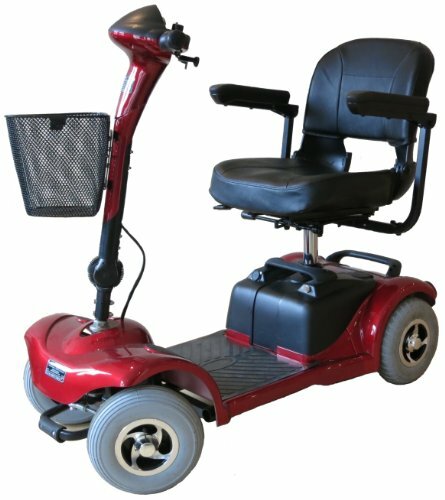 It is able to handle difficult terrain including climbing up and down stairs, steeper slopes, muddy or bumpy roads etc. Extra wide tyres are also available for running on snow or soft sand. 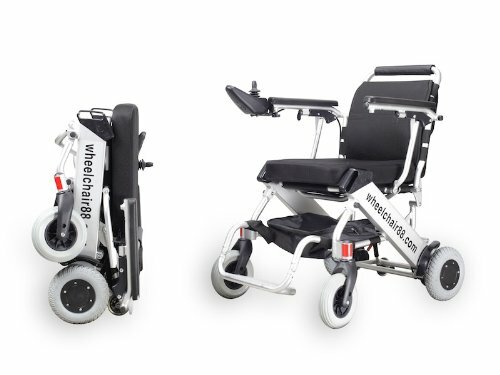 This wheelchair is equipped with a gyroscope that synchronises the angle of your seat in relation to the ground. 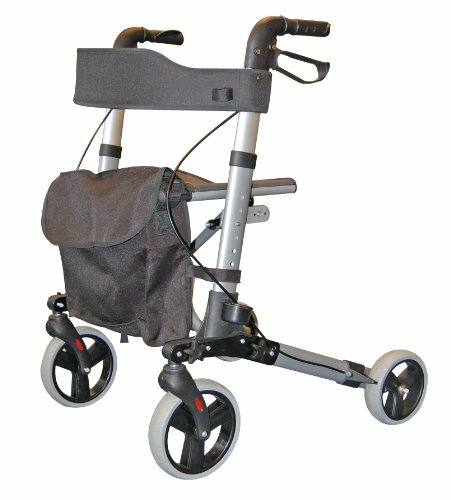 Seat angle is automatically adjusted on stairs or slopes, which allows your body to maintain an upright position. It can climb and descend 25 degree stairs, or steps as high as 12-15cm (4.7 – 5.9 inches) depends on the user’s skill level, with a maximum slope angle up to 30 degrees. The chair measures 115cm long by 73cm wide and is 137cm high. The seat is 18 inches wide and the seat height is 27 inches at the front. 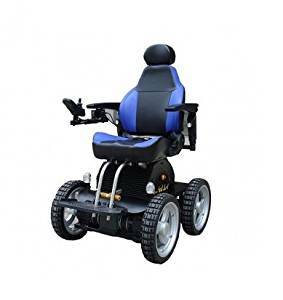 The only electric wheelchair able to make a 360° turn on the spot, with a turning radius of only 49 cm (19.2 in). State of the art PG drive controller, with excellent control precision and LED display. Travels up to 20 km (12.4 miles) of climbing and driving on rough terrain, and up to 30km (18.6 miles) on flat surfaces. Higher sitting position for better social interaction. Racing car seat design with deep contoured (High Support) memory foam. 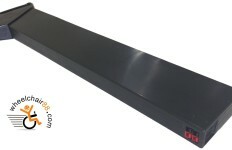 Rear and side LED lights makes PW-4x4Q highly visible while driving on the road. Comfortable throwback armrests are adjustable by height, width and angle. NEW FEATURE! Adjust reclining seat using a joystick controller. 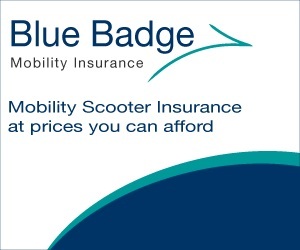 Buy direct from the manufacturers, Wheelchair88, and save yourself some money too. Wheelchair88 are based in Malaysia and all their chairs are shipped from there, even if you buy it through Amazon. The chairs are priced in US Dollars, so you can take advantage of the current exchange rate, and it won’t be an issue for your credit card provider. Delivery is usually 10-15 days via DHL. The dimensions and other specs are now being added to the page.